Breathing incorporates a variety of physical and physiological processes that work together to maintain balanced respiration. When any of those elements are out of place, problems will arise. Common physical affectors include constricted airways and mouth breathing, both of which are treatable through myofunctional therapy. For non-physical imbalances in the respiration process, the Buteyko Breathing Method has proven remarkably effective[I], especially when it comes to controlling asthma symptoms. Buteyko itself is a simple but powerful approach to reversing health issues associated with improper respiration through the regular practice of specialized exercises taught by an experienced practitioner. 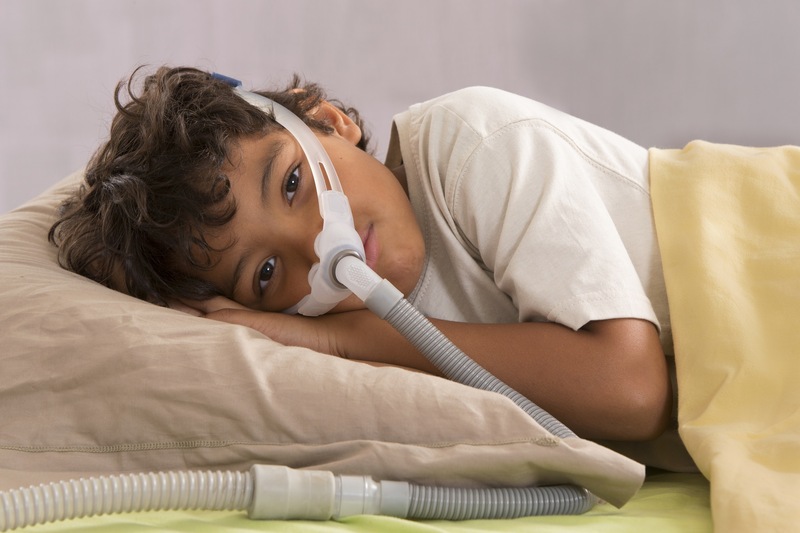 Adults and children who suffer from conditions such as asthma, sleep apnea, high anxiety, and chronic stress could benefit from both myofunctional therapy and Buteyko. 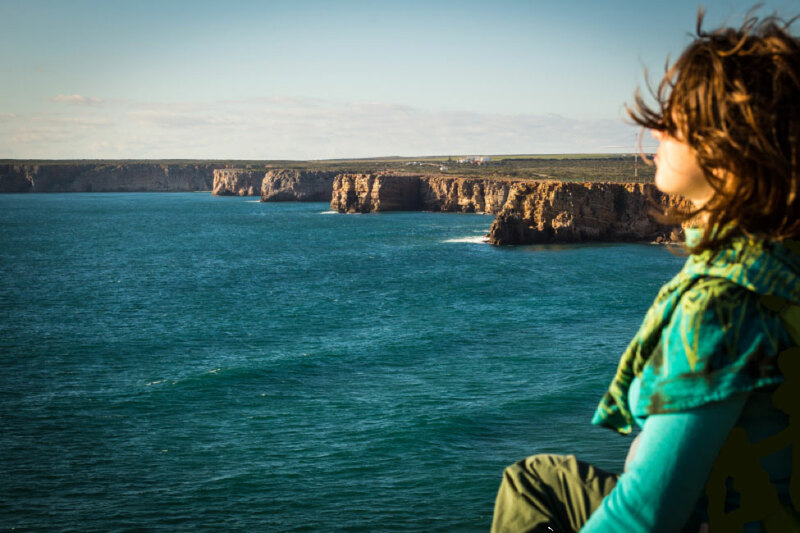 These methodologies work together to ensure each breath contributes to overall wellness, eliminating common symptoms and preventing future imbalances from arising. More than ever before, children are being diagnosed with and treated for OSA. CPAP usage sees them going to bed 2 hours later than normal to accommodate 2 hours of pre-bedtime technology usage, leading to behavior problems. Orofacial Myofunctional Therapy provides a sensible alternative. Excessive snoring can lead to sleep disturbances for spouses as well! Medical researcher Konstantin Buteyko first developed the Buteyko Breathing Technique in the 1950s. He noticed that unhealthy patients seemed to breathe faster and more frantically than healthy patients, yet they displayed clear signs of carbon dioxide imbalance. He began studying the link between breathing and health, eventually developing a complete methodology used to treat illnesses resulting from poor respiration. The driving concept behind Buteyko is that too frequent and/or too deep of a breathing pattern leads to hyperventilation, a condition that can cause a cascade of internal imbalances and often goes untreated for years. In hyperventilation, the breathing process eliminates more carbon dioxide than the body produces, leading to a lower concentration of CO2 in the blood. The body generally attempts to compensate for low CO2 by constricting blood vessels. Unfortunately, this includes blood vessels in the brain, leading to a lack of oxygen known as cerebral hypoxia. When balance is not restored pH levels of the blood also begin to rise. Symptoms of hyperventilation, high blood pH, and cerebral hypoxia include physiological stress, dizziness, chronic fatigue, anxiety, panic attacks, high blood pressure, asthma, and stroke[II]. 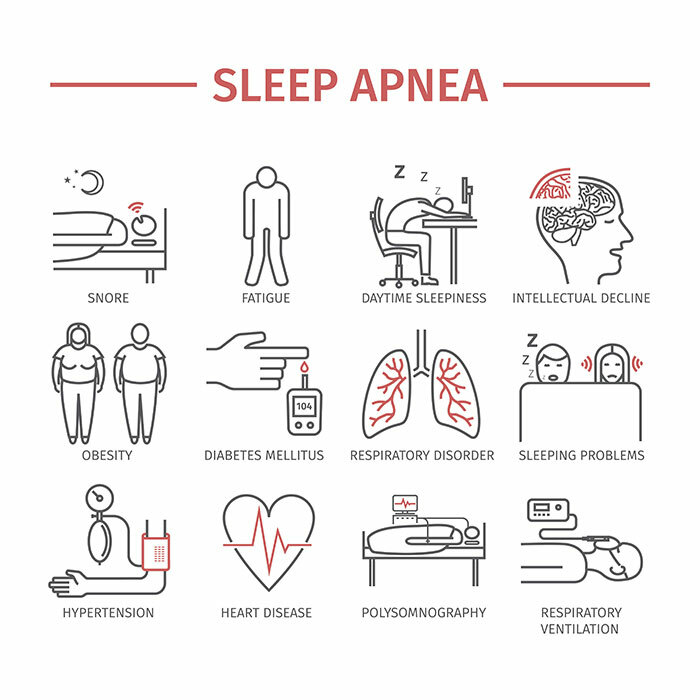 Sleep apnea can lead to trouble breathing while walking or performing even light work. The Buteyko Breathing Technique restores proper breathing patterns, re-balancing the volume and frequency of each breath so the body can return to a state of wellness. 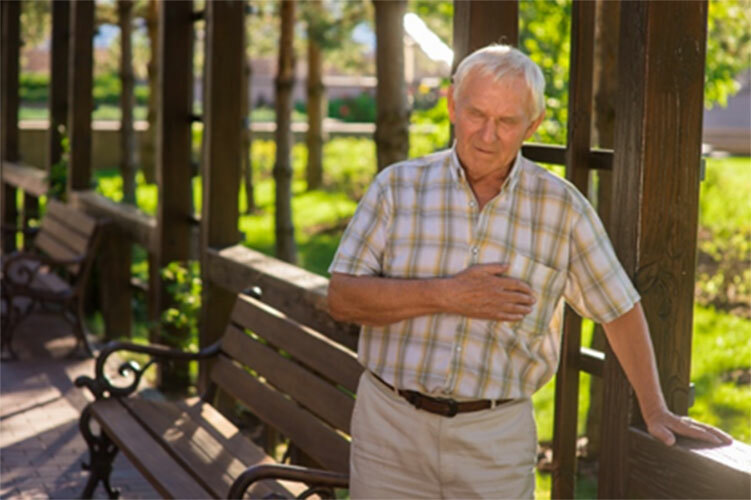 If patients experience any of the above symptoms in relation to respiratory issues, regular Buteyko practice can often provide relief. 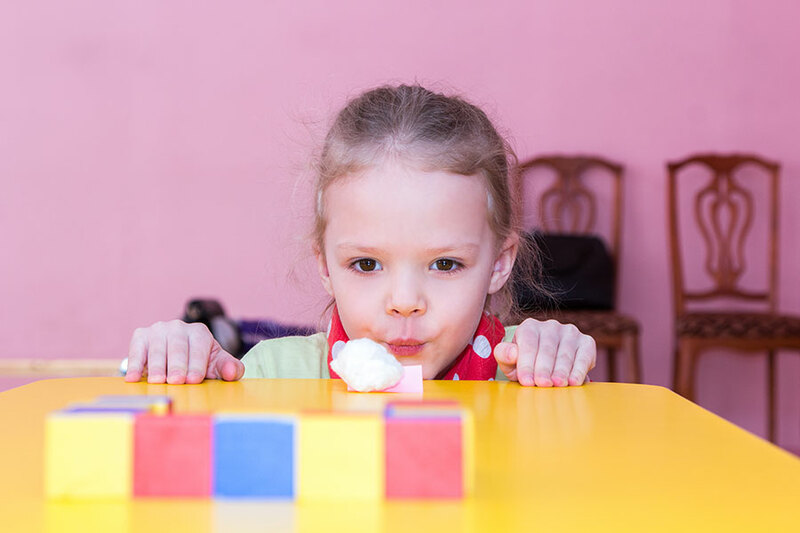 Buteyko with Orofacial Myofunctional Therapy encourages better respiration through the guided, regular practice of specialized breathing exercises. The method restores the balance of oxygen and carbon dioxide in the blood, resolving symptoms many patients did not realize were connected to breathing. 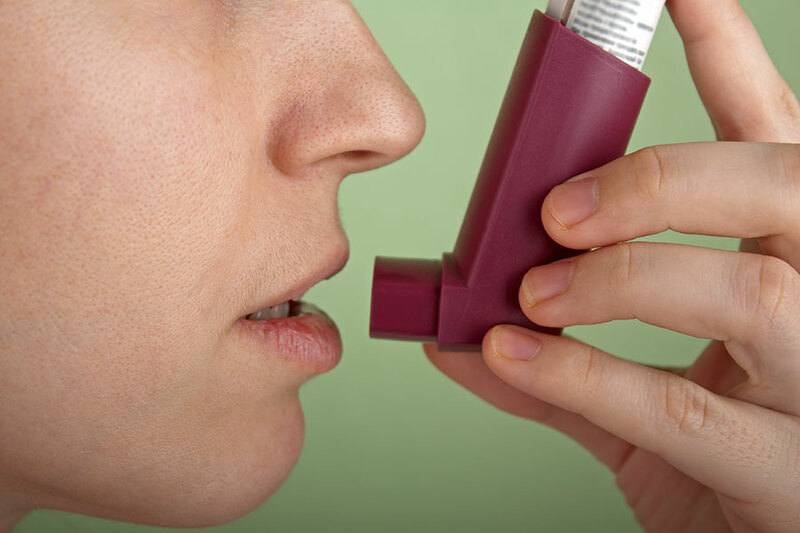 Asthma and hypertension sufferers are two of the more immediate benefactors of practicing Buteyko, as these conditions are often linked directly to breathing difficulties. Because Buteyko trains the body to breathe correctly even while we sleep, many patients find they wake in the morning feeling more lively than ever, all thanks to improved respiration at night. Of course, delivering the right amount of oxygen and removing correct amount of carbon dioxide from the blood benefits all of the organs and soft tissues in the body. Even the brain’s proper functioning is related to the amount of oxygen in our blood stream. This means Buteyko can affect everything from fatigue to mood disorders and ADHD[III]. In a 2016 TEDx talk, Patrick McKeown, Director of Education and Training at the Buteyko Clinic International, outlines some of the more intriguing points of utilizing the Buteyko Technique to improve wellness. Take a look at that video here. 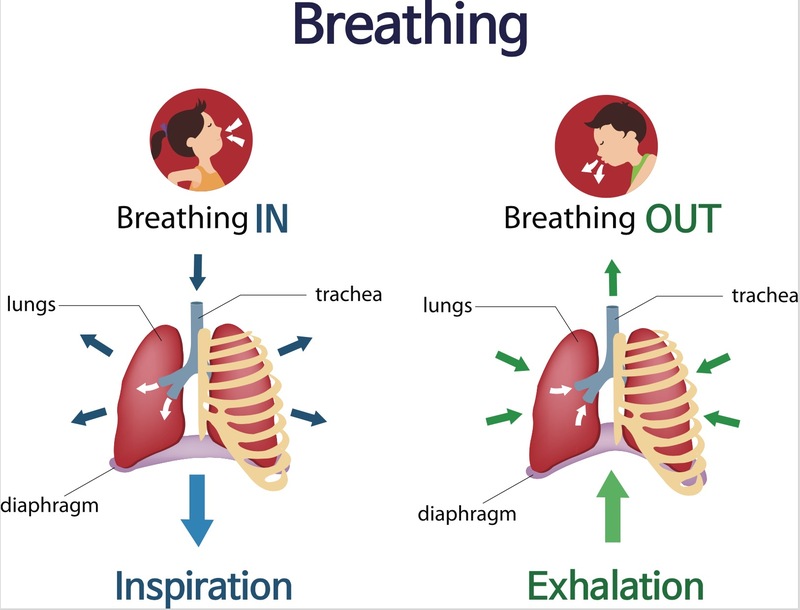 In addition to the biochemical processes that take place during respiration, the act of breathing also involves physical structures of the body. The nose and lungs are the most obvious actors, but the mouth, tongue, and airways in the throat and chest directly shape the volume of each breath, as well. Proper facial development during childhood relies on many different pressures staying in balance. The tongue, for example, should point upwards and touch the hard palate when at rest, providing a counter-balance to the downward force of gravity tugging at a child’s growing cranium. If poor habits such as thumb sucking or regular bottle feeding train the tongue out of this position, breathing difficulties are likely to form. The face can develop a narrow and sagging appearance, constricting the airways and changing the child’s physical appearance for the rest of their life. Mouth breathing is another major factor in the shape of our face and airways. The simple act of bypassing the nose removes a vital filtering aspect from each breath. It also changes the volume of air inhaled and exhaled with each breath. A mouth breathing habit also has a direct effect on the biochemistry of respiration. Nitric oxide is produced in the nose each time we take a breath. Bypassing this leads to abnormally low levels of nitric oxide in the blood, a condition linked to high blood pressure, sleep apnea, and heart failure[IV]. Buteyko is a safe, simple, and effective method of restoring breath volume to balanced levels. The benefits of using it extend far beyond asthma and respiratory problems, as well. When combined with myofunctional therapy, these modalities can be the key to restoring complete body-mind wellness. Breathing correctly is a habit that starts at birth. Call us today if you feel your breathing is not what it should be, or simply if you feel tired during the day, you snore loudly, or are just tired of your CPAP or inhaler. You could benefit from the Buteyko Breathing Technique, even if you are not sure your symptoms are related to respiration. Learn more at https://musclesinharmony.com. Call me today at 480-442-1590 or 847-207-7463 and we’ll discuss your situation to see what’s right for you! Previous post: Treating Airway Difficulties – CPAP or Myofunctional Therapy?